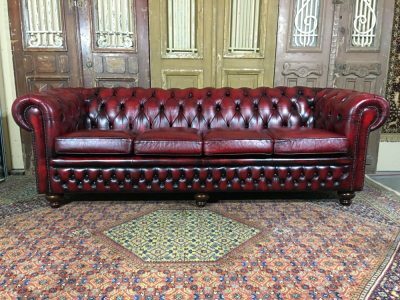 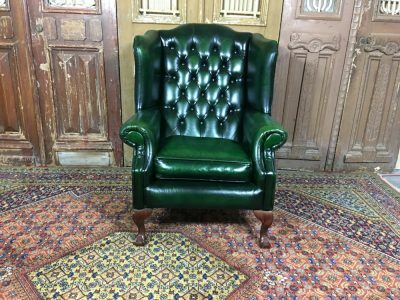 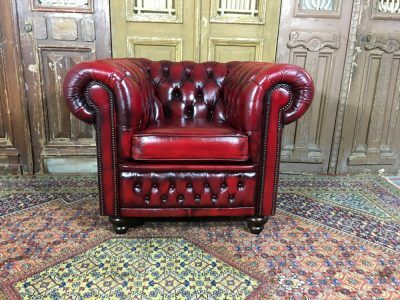 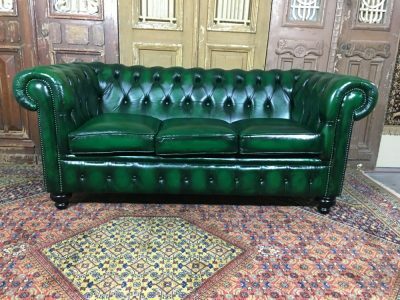 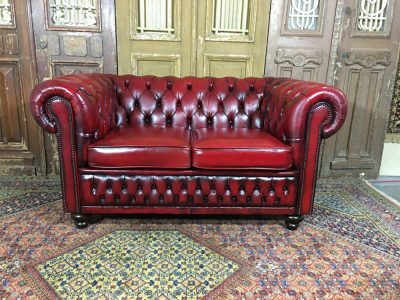 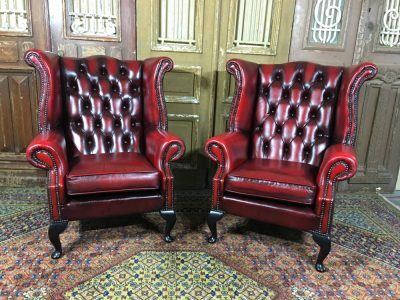 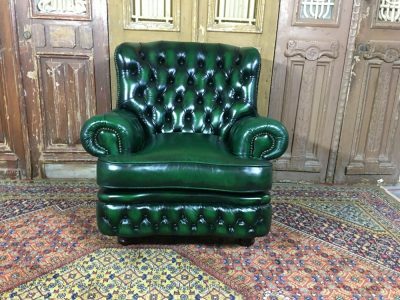 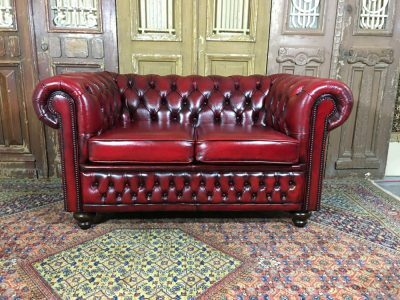 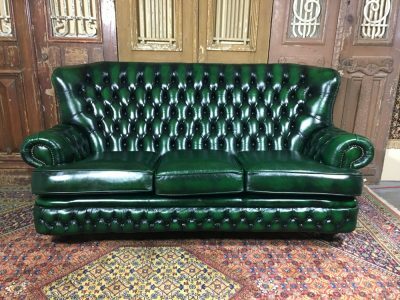 Founded in 1990, Reclaimed Leather is a vintage shop offering vintage leather furniture and other antique pieces for your home or office. 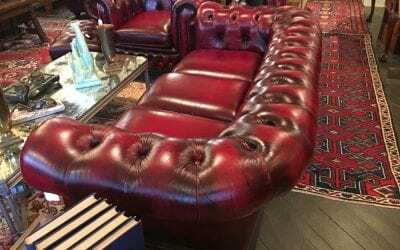 You will discover unique treasures from abroad accompanied by personalized service every visit. 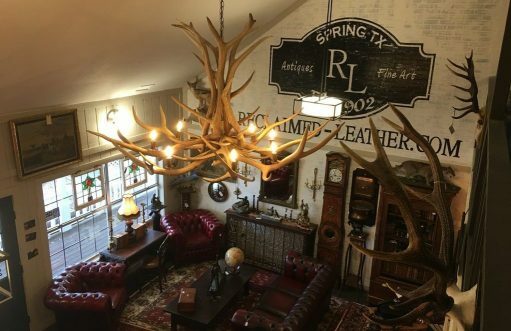 Stepping into our shop in Old Town Spring is a one-of-a-kind experience that you will be compelled to share with friends and family. 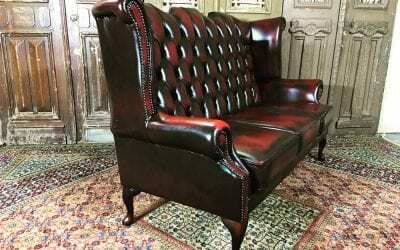 There is simply no other vintage shop in the United States like Reclaimed Leather!